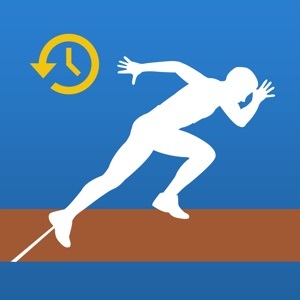 Practice sprint starts and test your reaction time. 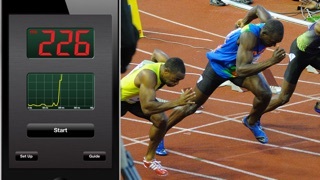 Tap start, put the iPhone in your pocket or on the starting block. SprintStart will speak the start commands and play a shot. The display will give you the time from the shot to when you start moving. You can change the time from the 'Set' command to the shot.